The demands placed on the power supply of a modern skyscraper are constantly increasing. A high level of safety, flexibility throughout the entire life cycle, the integration of renewable energies and low costs are common demands nowadays that already have to be taken into consideration during the planning of a high rise building. 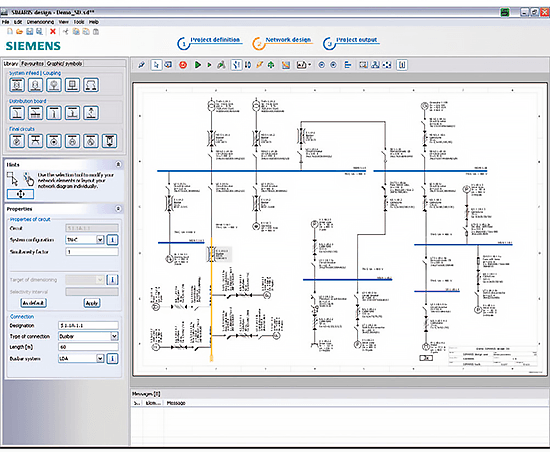 Simaris design 6.0 makes it possible to dimension electrical power systems from the medium voltage to the socket outlet on the basis of real products with a minimal amount of input needed. Once the relevant requirements have been entered, the equipment required is selected automatically in compliance with the relevant standards (VDE, IEC). The software can be used to calculate short-circuit currents, load flow, voltage drop and power balance. Settings for personal, short-circuit and overload protection are automatically adjusted according to these calculations. The new version also offers the option of incorporating devices for lightning and surge protection into the planning. A special challenge is the coordination of the individual electrical design installations. The main installations are, for example, heating, ventilation, air conditioning and refrigeration, fire protection, protection against burglary, building control system and power distribution. In modern planning, the demands on a high rise building are not simply split up among the individual installations, but have to be coordinated. An optimum solution is created from the networking of the individual requirements. 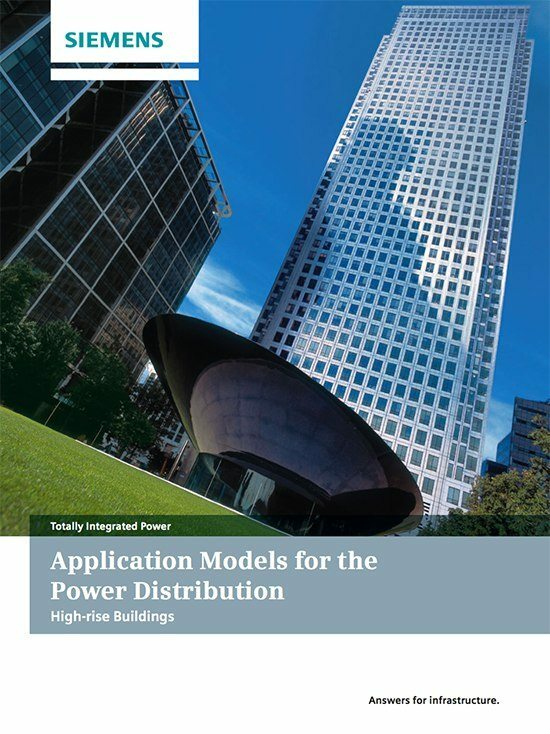 This application manual provides an overview of the installations of a high rise building that are important for the electrical power distribution and describes the basic and preliminary planning of the power distribution for an example. The planning requirements for an energy management system for the high rise building are also integrated. Even if a building is used for 50 years or more, the significantly shorter cycles of changes in the usage, such as hotel refurbishment, new shop owners, new IT equipment in the computer centre and changes to the offices and in the life cycle of equipment and facilities require useful, long-term preliminary planning. 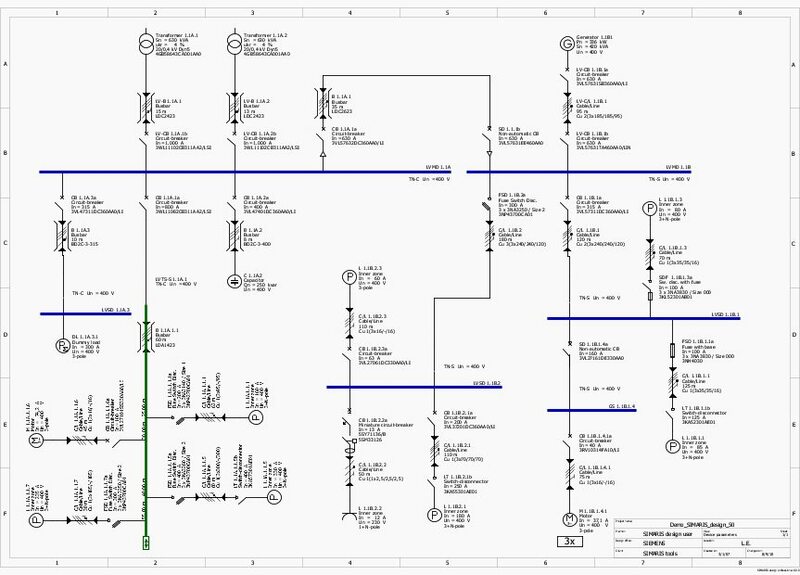 This application manual provides an overview of the electrical design installations of a high rise building that are important for the electrical power distribution and describes the basic and preliminary planning of the power distribution for an example. In the modern world of today and tomorrow, buildings shall provide maximum safety, consume few resources during construction and operation and be flexibly adaptable to future requirements. The intelligent integration of all building services installations offers an optimum to be attained for safety, energy efficiency environmental compatibility and flexibility in combination with maximum comfort. A tailored total solution for electric power distribution, building automation, fire protection and security systems create the added value the client expects. Why SIMARS dose not support UPS system? Por favor envíeme el pdf de esta guía para el diseño eléctrico de rascacielos. Gracias. File does not exist and cannot be loaded. Please send to me the pdf of this guide to electrical design of skyscrapers. Thank you.